Gallery: Cycle Springs Powersports' Buying Experience Difference | The Watercraft Journal | the best resource for JetSki, WaveRunner, and SeaDoo enthusiasts and most popular Personal WaterCraft site in the world! 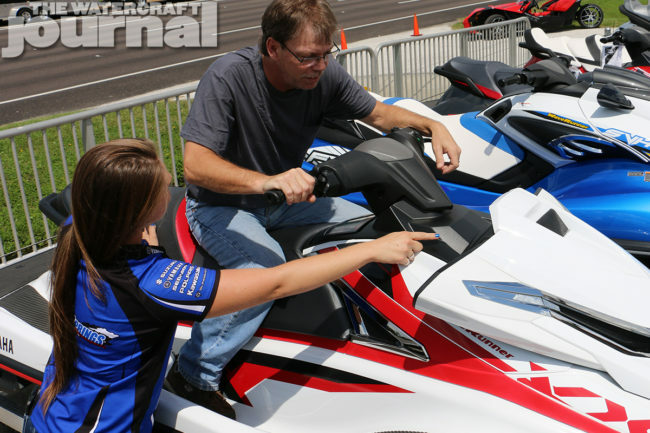 It means quite a bit to earn Yamaha’s highest dealer satisfaction award several times over. It also speaks loudly when a dealership earns Yamaha’s White Diamond Dealer award for both watercraft and boats, the Kawasaki Ichiban Award and BRP’s Platinum Certification awards. In fact, the accolades continue beyond that, but we’re pretty sure you get the point. 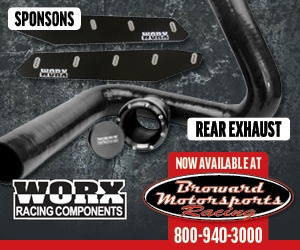 Cycle Springs Powersports is one of the highest rated dealers in North America and for a very good reason. 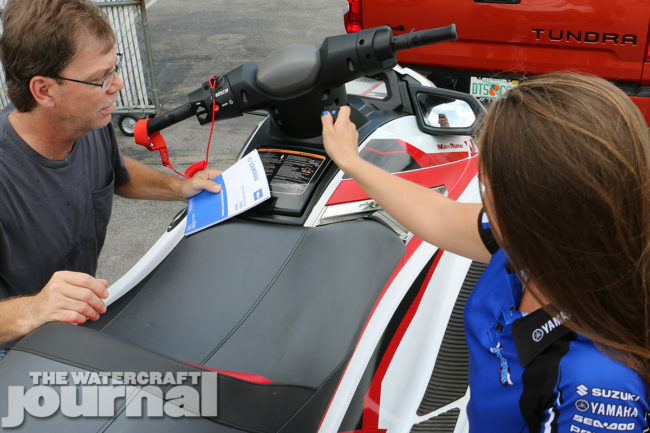 In addition to maintaining an inventory of your favorite brands, including Yamaha, Kawasaki, Polaris, Suzuki, Glastron, Sea-Doo and more, Cycle Springs has made a concerted effort to elevate the buying experience. 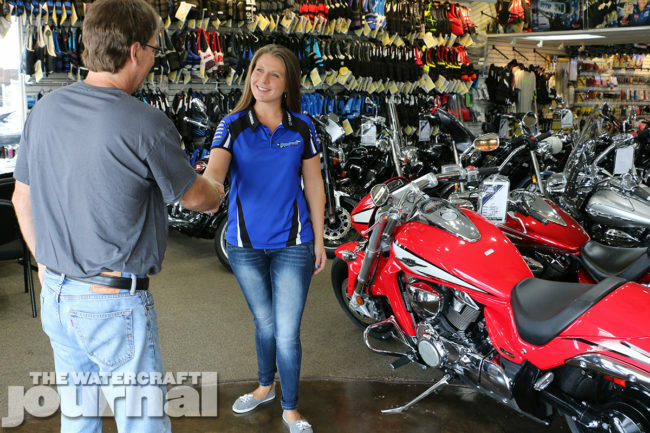 Above left: Every customer is personally greeted by a trained and helpful member of the Cycle Springs Powersports sales team. 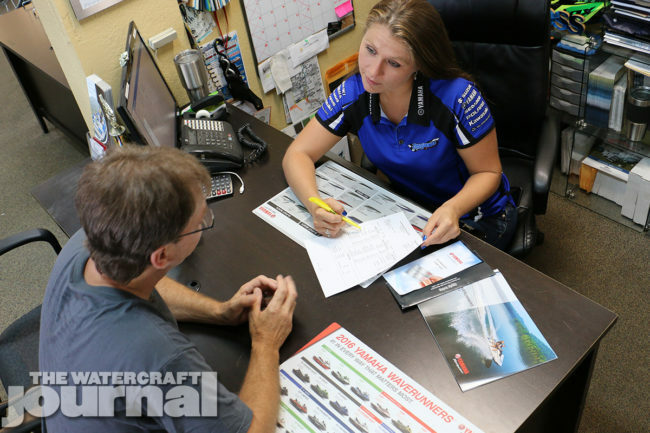 Above right: For an undecided buyer, Cycle Springs will question the customer about their wants, desired kind of riding, and more, showing various sales materials to help the customer get a better idea of what products are available. Above: With a general idea of what the customer is looking for, the sales associate will walk them through the inventory and help introduce the customer to various models, highlighting individual features and attributes. 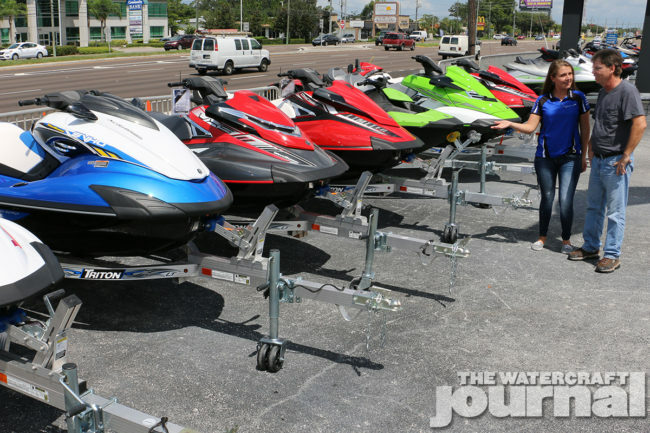 In previous instances, The Watercraft Journal has documented the various ways Cycle Springs Powersports stands above other dealers, be it through their own Lifetime Engine Warranty, Money Back Guarantee on extended warranties, employee cost on accessories (on the day of sale), 50-percent off Pre-paid Maintenance, and no additional cost protection for 500 miles of pre-owned machines. But those are merely selling points. We wanted to know what steps Cycle Springs takes to make the personal one-on-one experience all that more enjoyable, whether for the first-time customer, or the returning regular. For better insight, we talked with Cycle Springs’ Watercraft Manager, Dan “Smitty” Smith, who not only walked us through the process, but provided an inside look at the Cycle Springs process. 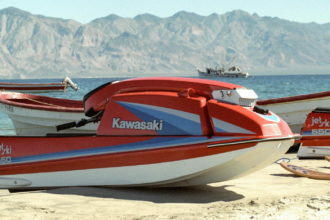 Above: Unique to Cycle Springs is their provision of added features to all watercraft, specifically the spring-loaded drop-in cleats and engine fogging kit; items that come at no extra cost and aren’t available through other dealers. Above: The sales associate ensures that the customer’s questions are resolved, as well as permitting the buyer to familiarize themselves with the various features and options. The Watercraft Journal: What efforts/steps are taken by Cycle Springs’ staff to welcome a new customer? 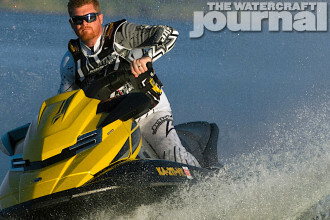 Dan Smith: Our staff is built from powersports enthusiasts. People who enjoy coming to work and talking about their personal passion. This makes it a more personable, inviting, and informative place to walk into. Not just people filling a position at a job. 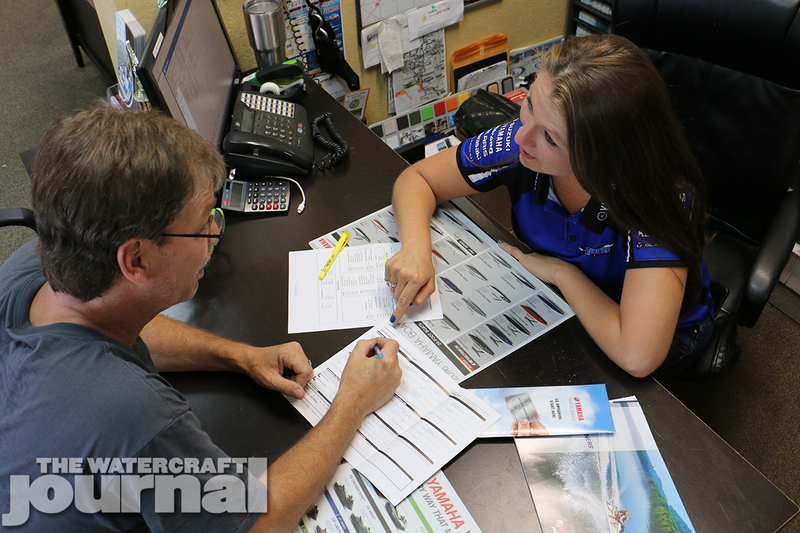 WCJ: Particularly for undecided buyers, how are Cycle Springs’ staff taught to best diagnose a customer’s wants/interest? DS: Part of sales process that other dealerships often ignore is they forget to probe the customer for exactly what they are looking for. A lot of sales personnel like to talk about what they like in a machine instead of trying to find out exactly what the customer needs. 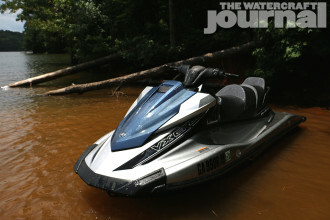 Simple questions like: Are they using it at the causeway or beach hopping in the gulf? 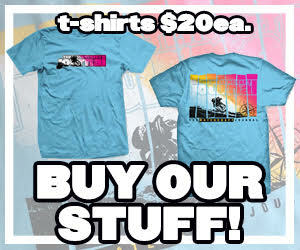 Do they care more for performance, comfort, or a combination of both. Above: Often in the case of a first-time buyer, the customer has none of the proper safety equipment to accompany their new purchase. 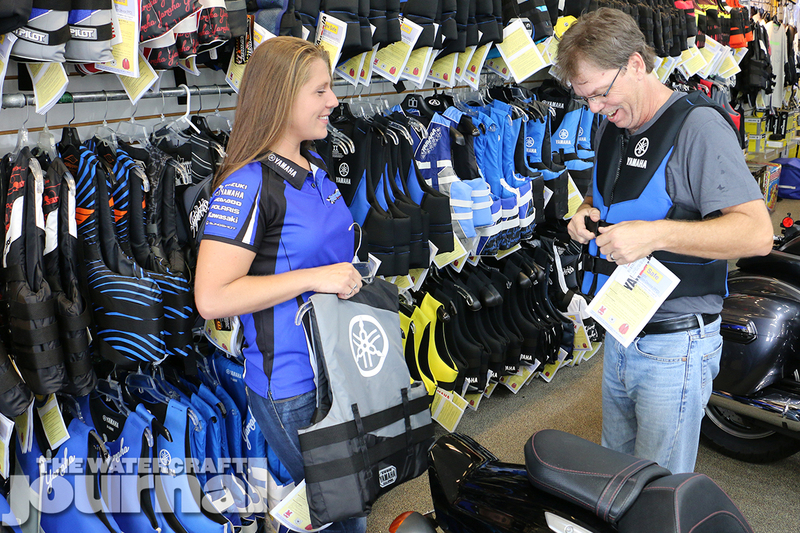 Cycle Springs carries a wide variety of lifevest brands and styles, as well as a well-equipped accessory catalog in their Service Department. 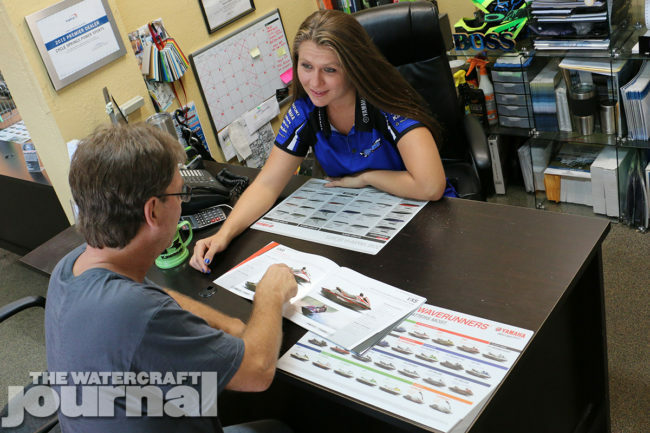 Above: To remove the intimidation of meeting with a finance officer, all Cycle Springs sales associates also serve as the customer’s guide through financing the new purchase. WCJ: How about those returning customers who might already have a brand their loyal to, or a predisposition already in mind? DS: Asking customers what they previously have owned is also a huge step into introducing them into their next machine. Some customers have had bad experiences with a certain product or feature of that product; however, on the other hand some customers are completely brand loyal because of an excellent prior ownership. 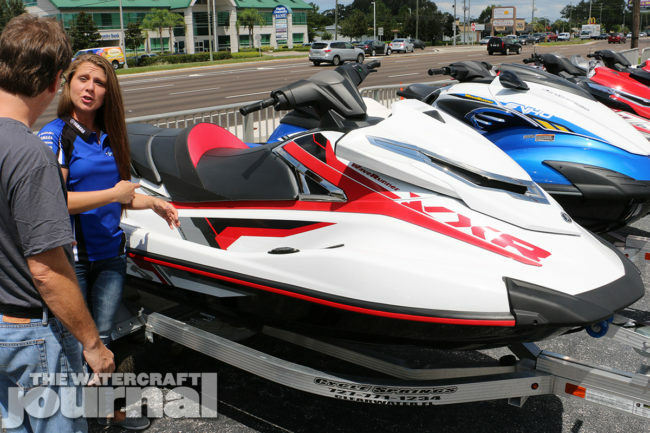 Another huge advantage to Cycle Spring is that we are a dealership of all Personal Watercraft brands. This allows our staff to guide the customer into the right product without personal bias or product availability. DS: Most customers come into a dealership with their guard up and it obviously takes a great experience with their salesman to bring that guard down. 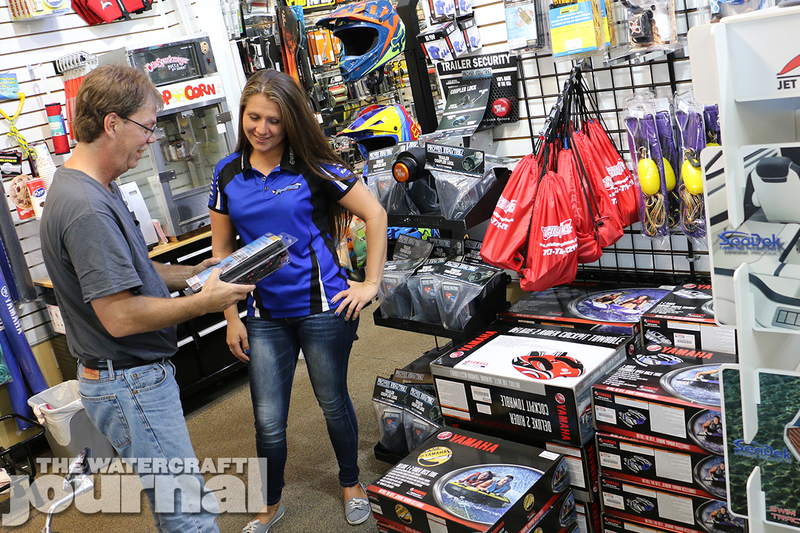 At this point, the salesman knows exactly what the customer is looking for and what kind of protection they are looking to add to their new purchase. In a general situation, most customers get anxiety having to go into the finance box and dealing with another member of the staff in his suit and tie hiding behind the glass door just waiting for you. 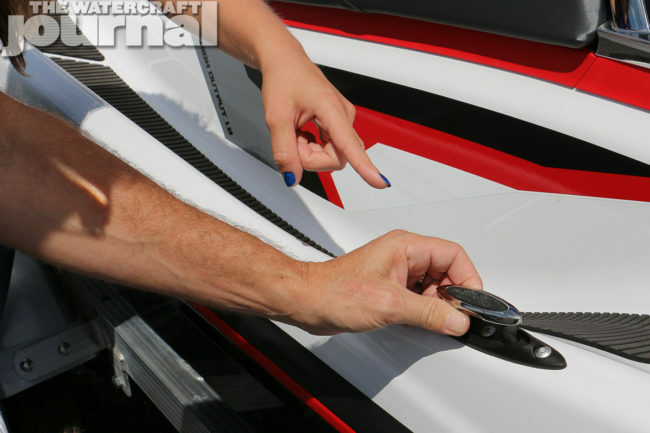 Above: Once the purchase and financing paperwork is completed and submitted, the customer is taken back out to be shown the proper process in hitching their trailer, as well as servicing and maintaining their new watercraft, as well as a final safety check. 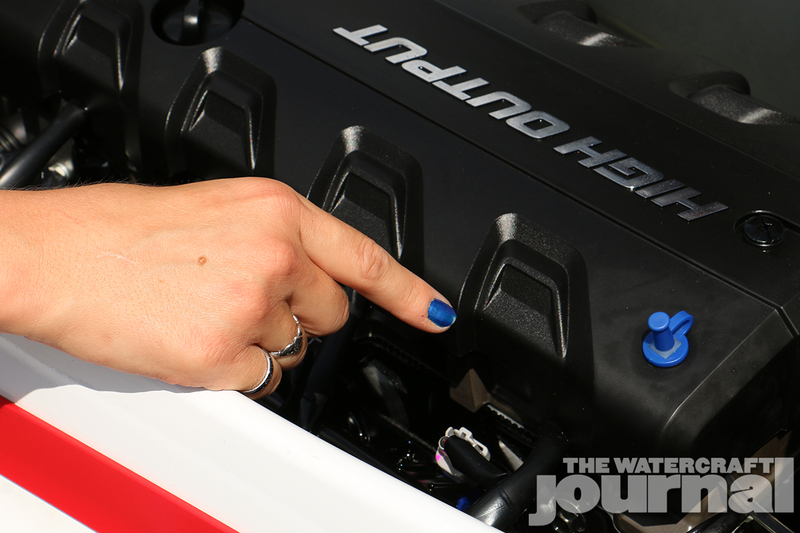 WCJ: Once all of the paperwork is signed, the customer is ready to go with their new toy, right? DS: Once the customer has discovered which unit is right for their lifestyle and the purchase is made, our knowledgeable staff then goes out to the unit for a hands-on delivery experience. We show them everything, from hooking the trailer to the hitch, to how to properly operate the craft, to the flush and care procedure.